Hi all! It’s time for reviewing another mask from Skin18.com :D In my previous posts on sheet masks by Skin18, you saw how much I adore these sheets for quick-fixes in my skincare regime and how effective they are! 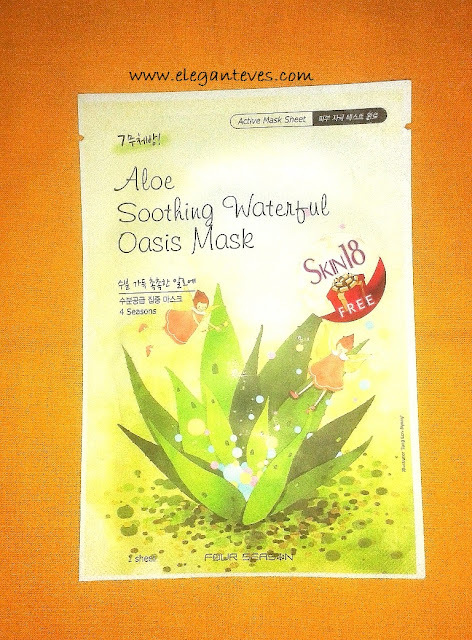 So after Red Ginseng, 3-step Total Facial sheet masks and EGF 3D moisturizing mask, the one up for review today is Aloe Soothing Waterful Oasis Mask ! My take: The mask was cut out in the shape of our face on a flat tissue like sheet, but the cut-outs were not as proper and perfect like the previous ones I had used. My eyes were almost covered and there was a huge gap in the T-zone region L Nevertheless, this mask was also DRIPPING with serum and I applied it on my face after cleansing it with gramflour powder (Pre-wedding natural care starts!). This time I kept this mask for only 10 minutes as my skin had soaked up the essence almost. Then after gently peeling it off, I massaged the remaining serum all over my face and neck. My face got the familiar “glow” which I get after using these sheet masks and the skin felt much more smoother. But I have to admit that the glow was much more when I had used the 3 step Facial mask and the EGF Conditioning Mask. 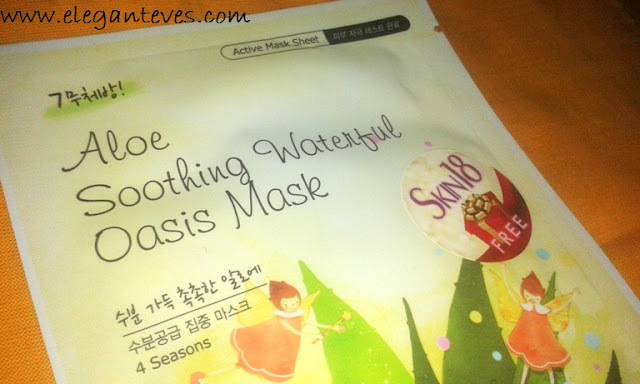 I feel even the Red Ginseng mask gave me bit more brightening. 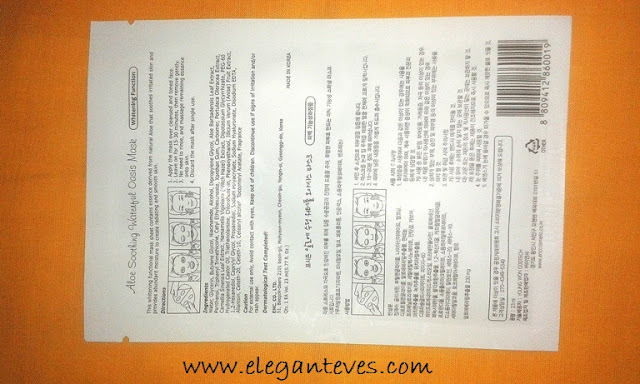 Disclaimer: These masks were sent by Skin18.com for review and consideration. The review is honest and unbiased.